A new startup, creative small team, limited budget, looking for a furnished or semi-furnished Coworking Spaces in Navi Mumbai that too in your specific requirements. Then you have come to the right place. Officing Now has a professional team to find out Coworking Space in Navi Mumbai. Navi Mumbai is always considered as the hottest city for many startups. It is a cost-effective option for many corporates and IT companies. 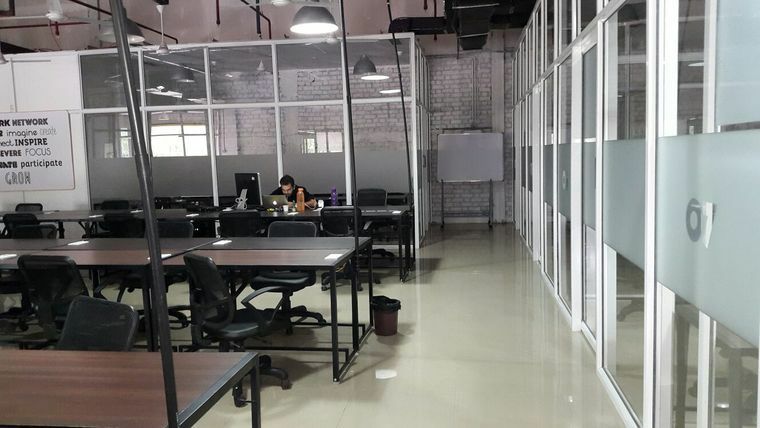 Demand for coworking spaces in Navi Mumbai is trending higher. This city has all kind of business sectors. 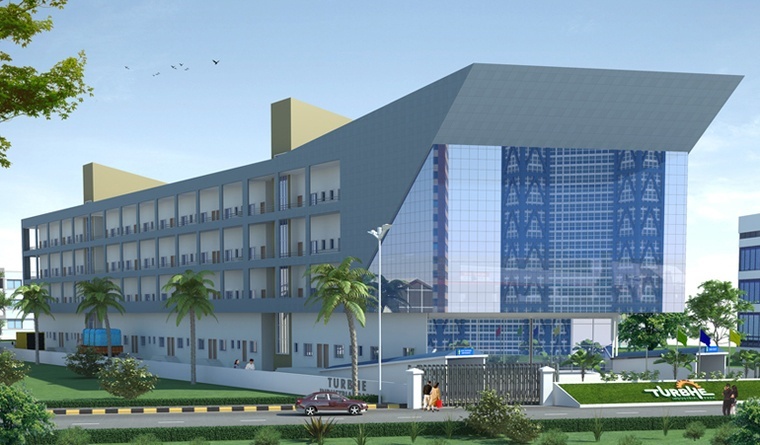 Many people prefer this city because you get here reasonably economical spacious office spaces. Even you will get good amenities here. Coworking spaces are popular among freelancers. They want to work anywhere with a lot of freedom and peace. 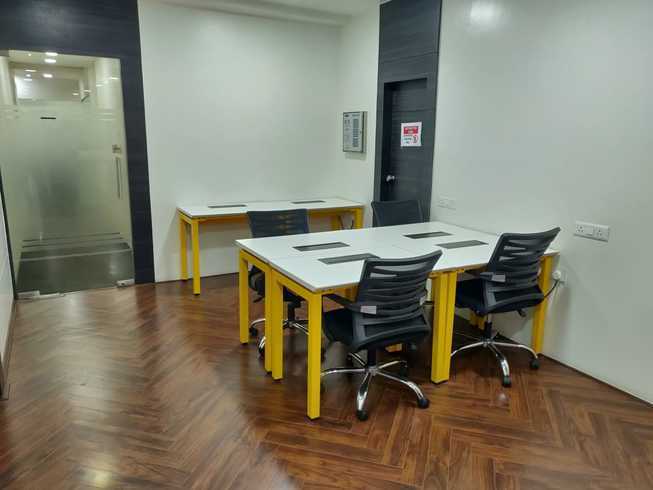 Coworking Space in Navi Mumbai offer them a professional work setup without renting or owning the space.